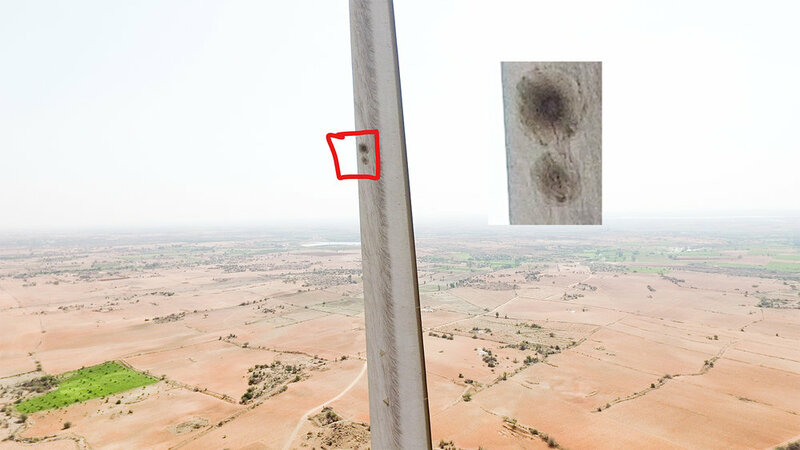 Wind Turbine Inspection — GRAVODRONE - Aerial Photography & Aerial Videography services in India. Wind turbines are a very efficient and fast growing source of energy in India. To explore its full potential regular maintenance is necessary. 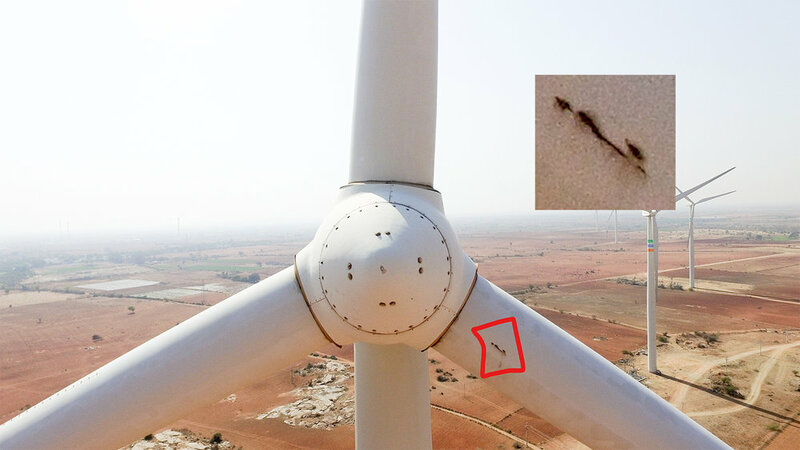 Drone inspection of Wind Farms can give prompt and efficient results which can have a considerable impact on the overall power generation. The collaborative effort of our experienced drone pilots & technical team helps us in delivering a comprehensive report on blade and cone inspections which helps our clients to take immediate action.